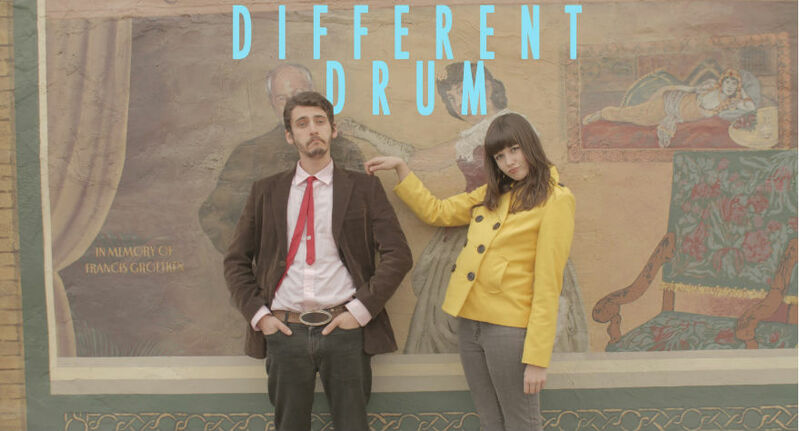 In early 2014 I spoke with young indie filmmaker Kevin Chenault about his quirky road trip movie, Different Drum (named after the Stone Poneys song). First-timers Zach Zint and Isabella DeVoy play an ex couple who drive from South Dakota to Indiana, making stops in nine different Midwest cities and having random, often hilarious encounters with the eccentric townsfolk. I loved the film, but at the time, it didn’t have a distribution deal. For a movie so good to not be seen by so many people is the greatest sadness of the indie film community, something all indie filmmakers have to deal with at one point or another. 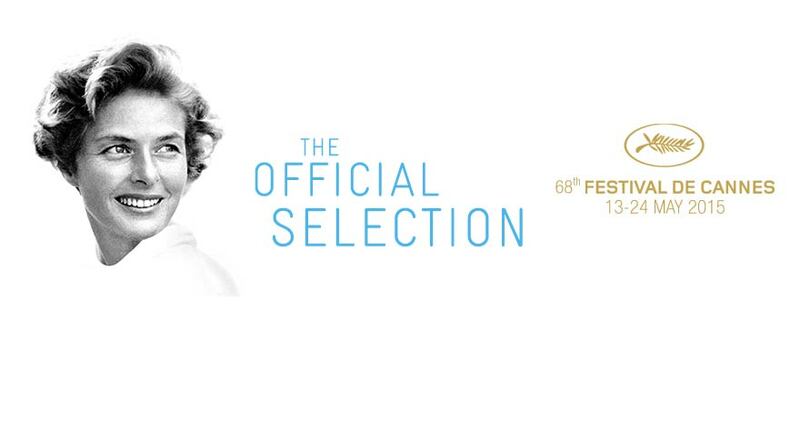 Now, a little over a year after last speaking with Kevin, I caught up with him to talk about the amazing news that, since we last spoke, the film has been picked up for distribution! Huzzah! You can now find Different Drum on Amazon Instant, Google Play, VUDU, and VOD. In our chat below, we talk about the long road to indie distribution; dealing with disappointment; staying creatively active; his next project, Lattie; his secret stash of under-appreciated movies; and much more.